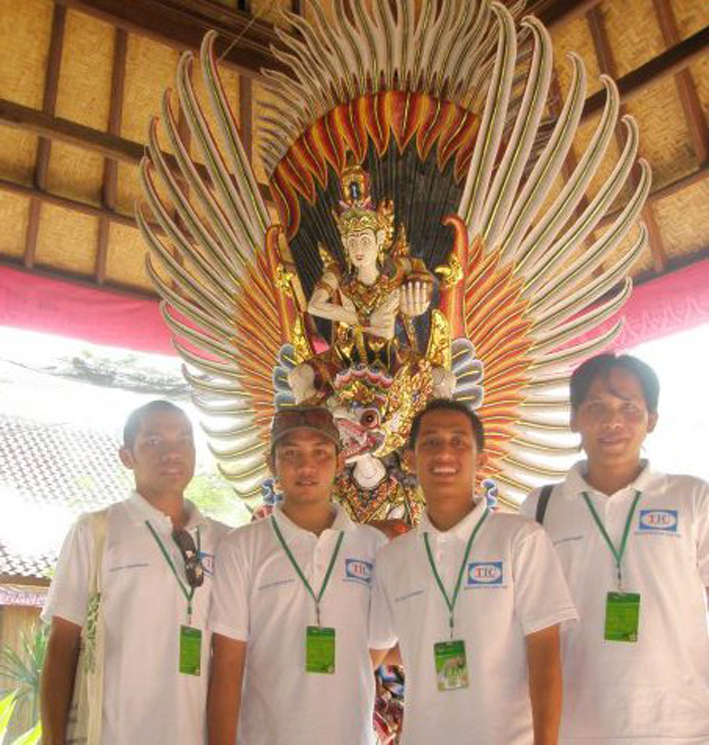 TIC Bali Holidays commenced operation in 2007 by Putu Ria Agus Wirawan, SE ( Putu) with 4 year degree in Business Management, along this 11 years TIC BALI HOLIDAYS has grown to a fully fledged tour company offering very competitive rates on all aspects of travel in Bali. Putu is still very hands on in the company and has offices located in Denpasar and Legian, he is extremely knowledgeable in all aspects of travel in Bali and the surrounding islands. TIC BALI well-known as Bali's most recommended agency with negotiable and reasonable price for accommodation & holiday activities. Thank you Putu & TIC Bali Holidays for the most amazing family holiday, everything went to plan and our villa was amazing :). The kids had a ball and cant wait to come back again. 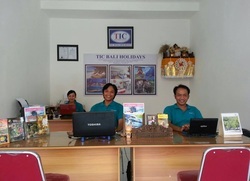 The whole TIC Bali Holidays team are fantastic and always willing to help! 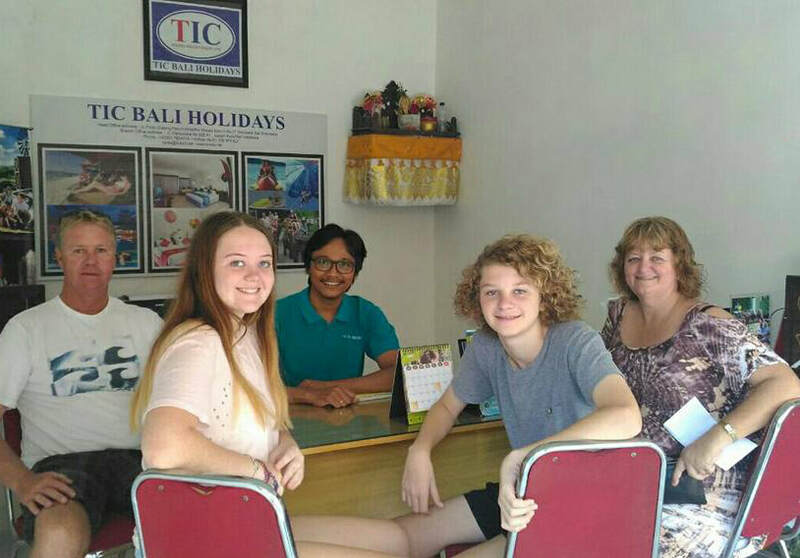 Putu and his staff went out of their way to help myself and my family while we were in Bali and they continue to help us with outstanding communication as we plan our upcomming trip to Bali again. If anyone I know is going to Bali I instantly suggest contacting Putu at www.ticbali.net or on Facebook. 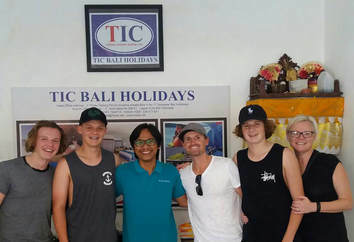 I highly recommend the TIC Bali Holidays team and honestly urge you to contact them about getting the most out of your Bali holiday! p.s. I also think of Putu as my Bali-family and can't wait to see him again in September!!!! u should always go through TIC BALI HOLIDAYS ! 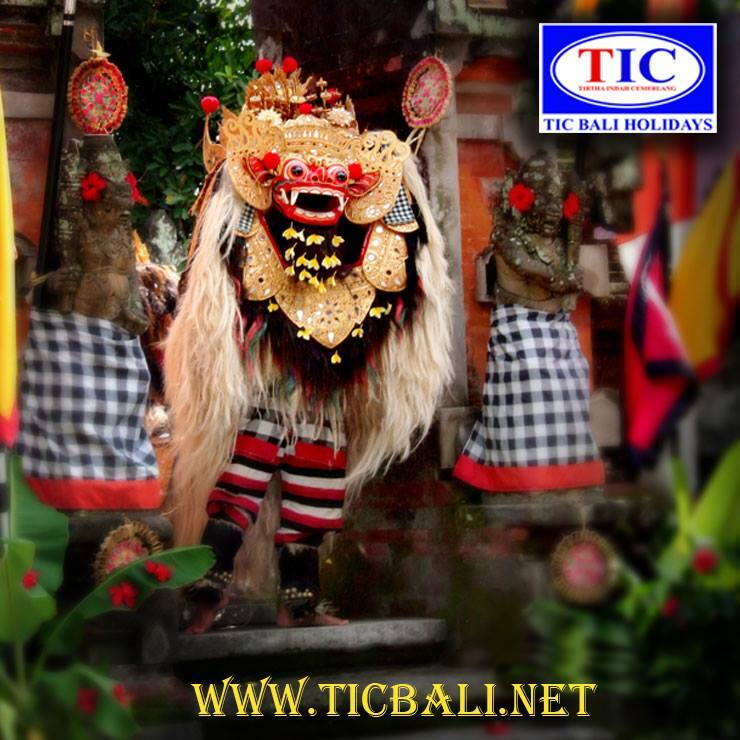 I have been to Bali many times and I always book my accommodation, tours & all holiday activity with Tic Bali Holidays. They are fantastic! I found them to be the cheapest ever! They offer great service,with easy to understand drivers. I cannot recommend TIC Bali enough! I highly recommend you swim with the dolphins! If you just want to do your own thing around this beautiful island..Tic Bali can organize your own personal driver for you..who will take you where you want to do...You can plan ahead with Tic Bali as they have paypal so booking your tours etc before you leave is easier than having to worry about it when you get there. I recommend you to everyone...first time..100th time..